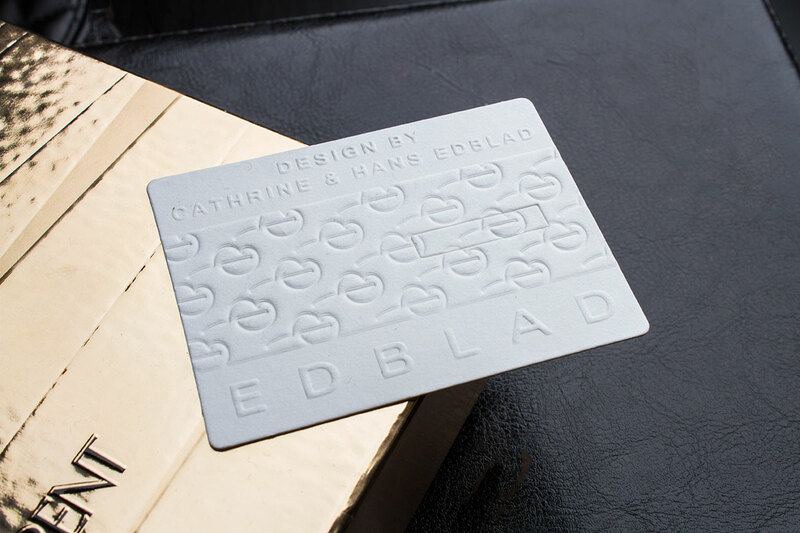 Embossed and Debossed card designs give a dynamic touch of elegance. The possibilities are endless but there is a lot of confusion between these two distinctive forms of letterpress printing. Some designers are familiar with the techniques but use different terms to describe it. Raised printing, pop-outs, impressions, there are many ways to describe embossing and debossing in print. Let’s take a look in detail the differences between these techniques.